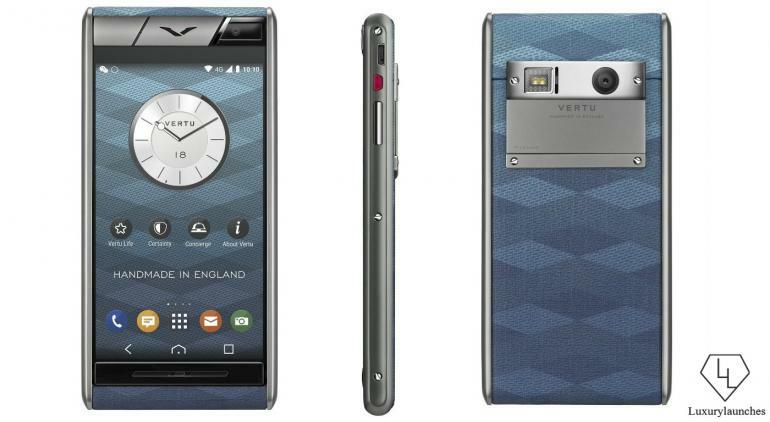 Vertu has consistently delivered luxury through personal devices and their newest offering is a rather classy affair. 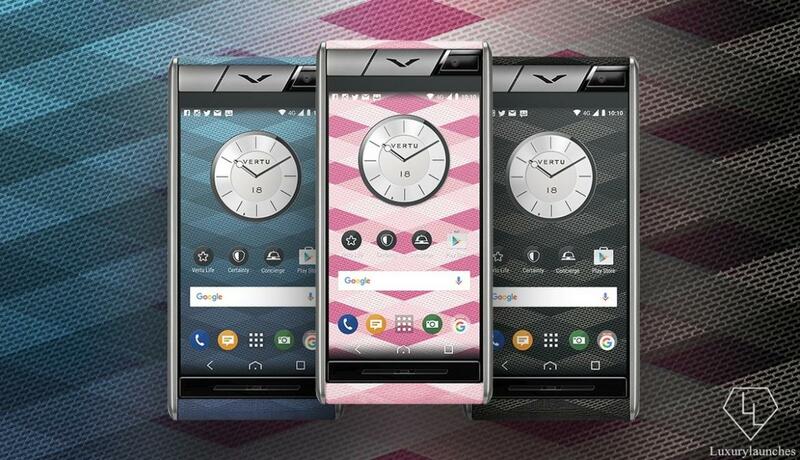 The Aster Chevron line of smartphones comes in numerous variants, which are largely demarcated by their appearance and styling. 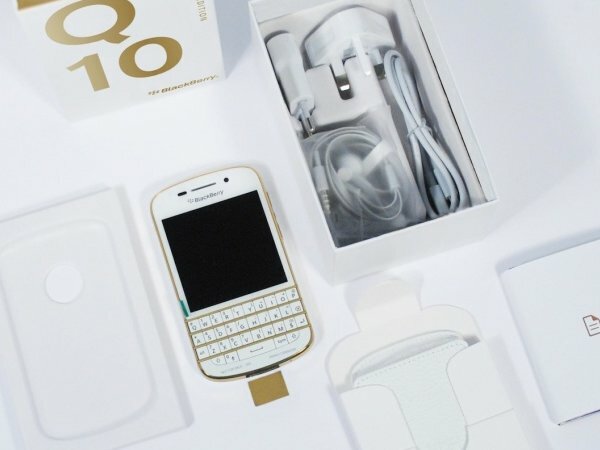 Each of the pieces will arrive with a 13-megapixel Hasselblad camera, which is more than many can bargain for in a smartphone. 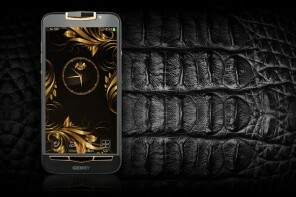 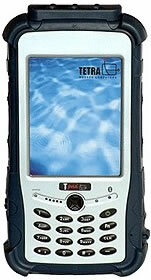 The key characteristic of these exquisitely designed phones is the craftsmanship that was employed to -make them. 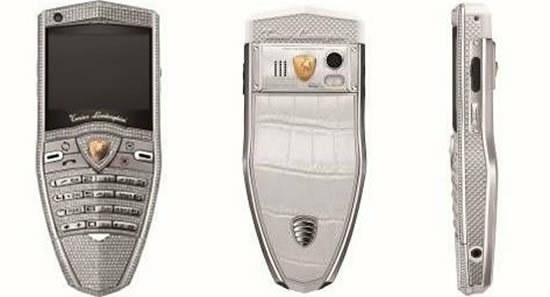 The wrap-around design used neatly stretches the fabric or leather across the body of the phone making it a viable fashion accessory. 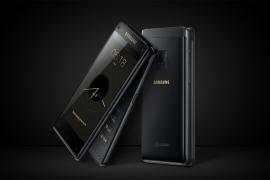 Inside, it is powered by a quad-core Qualcomm Snapdragon 801 2.3GHz CPU that gives it the right push into accelerated performance. 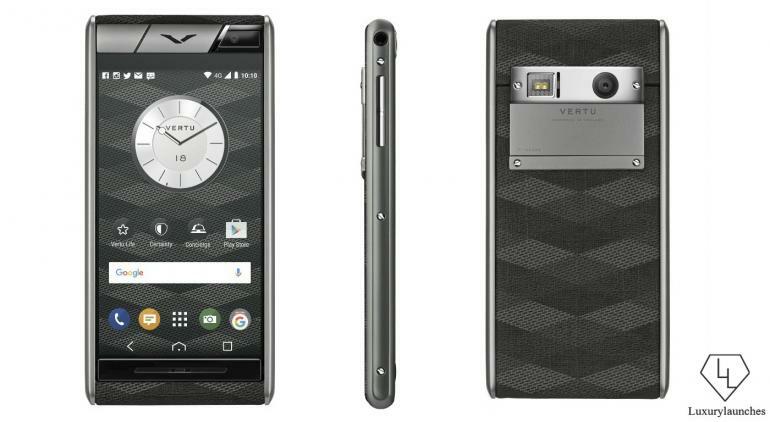 The Vertu experience doesn’t end there. 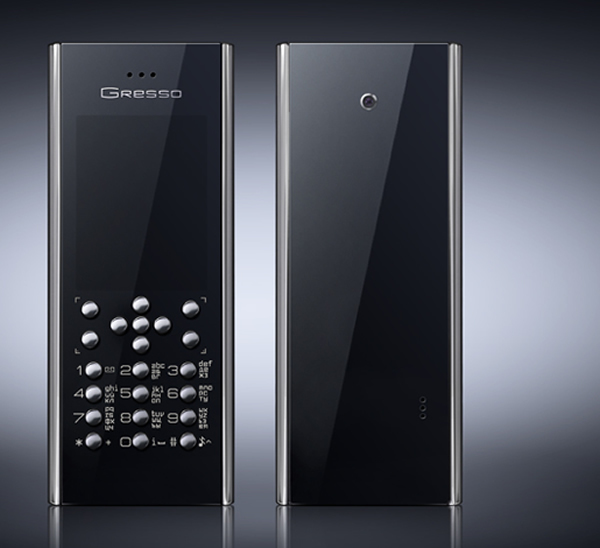 The ringtones of the phones are all composed and performed by none other than the London Symphony orchestra. 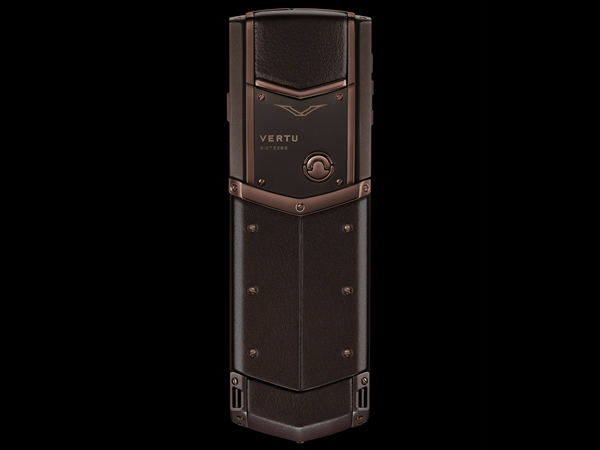 You can also avail of exclusivities including access to Vertu’s incredible concierge service with lifestyle managers and worldwide assistance. 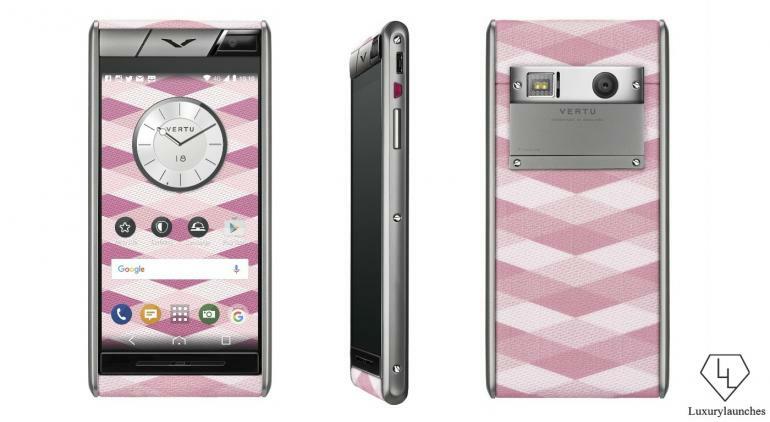 The hand-crafted phones are namely, the Pink Chevron canvas that dresses the phone in satin-finished titanium sides and pillow, the Blue Chevron that also employs the same black PVD-polished sound bar and sapphire crystal screen, the Leaf with raspberry-leaf embossed black anline leather followed by the Orchid Calf, Caramel Calf, Quilt Black, Quilt Blue, Stingray Black, Stingray Blue, and a bevy of other variants.